When magic surrounds you, be careful what you wish for. Maya dreams of perfect skin, beautiful hair, good grades, and Eric Brighton— the boy she’s been crushing on since elementary school. But no matter how hard she tries, these things elude her. In the space of a day, her acne clears, her hair thickens, and Eric finally takes notice. As everything she wishes comes true, happiness is finally in reach— until a man posing as a college recruiter informs her that her newfound abilities come with a price. She will be expected to use them to stop a catastrophe. 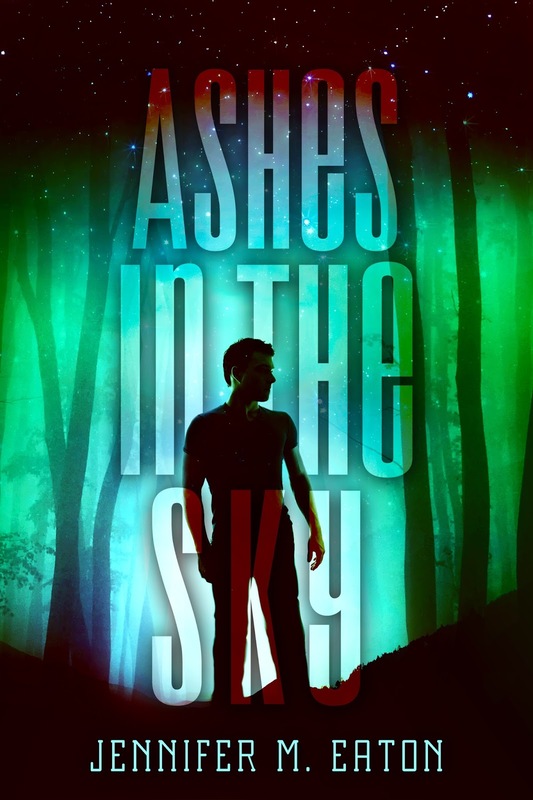 Frightened of playing superhero, but thrilled that everything she desires becomes reality, Maya tests the limits of her power— until someone gets hurt. Now terrified of her own thoughts, Maya will need to choose between having everything she wants, or returning to normalcy. With Eric’s heart and the fate of thousands resting on her decision, Maya makes the hardest choice of her life. 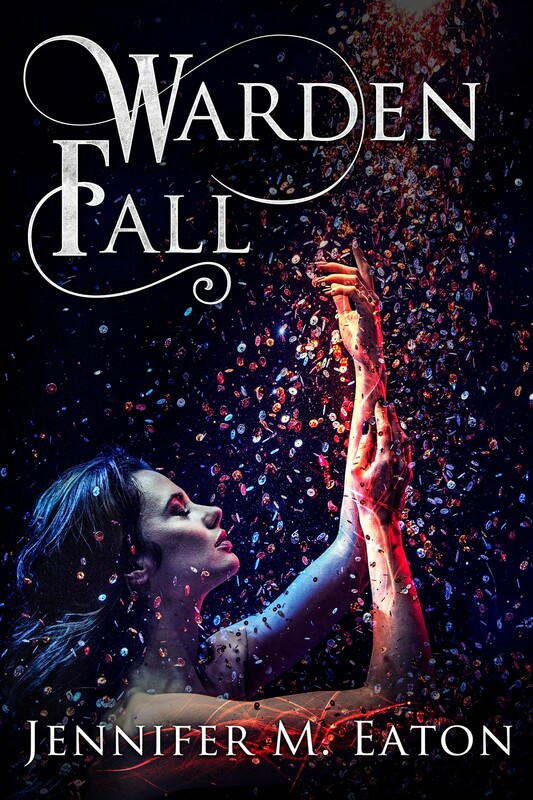 If you love the feels you get from Jennifer L. Armentrout and the magical goodness of The Mortal Instruments, you’ll swoon for Warden Fall. 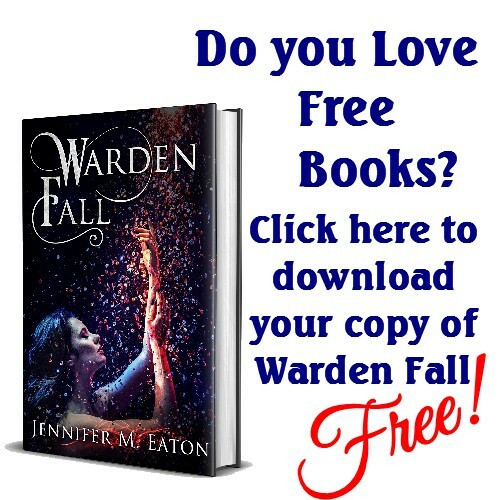 Buy Warden Fall now and get ready to save the world!